Home › Blog › Ice Cravings: A Sign Of Something More? 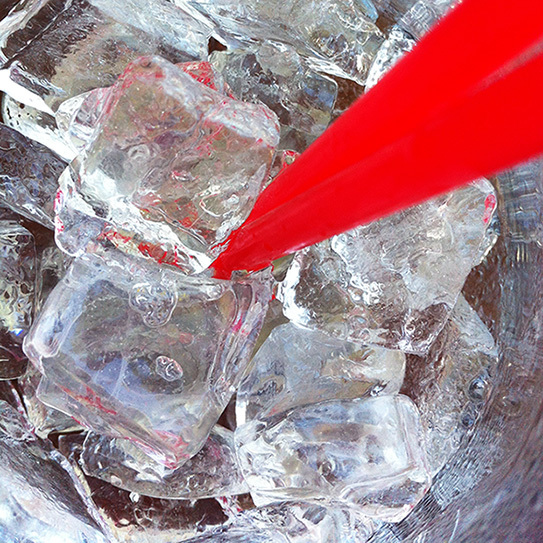 DO YOU EVER WONDER WHY many people enjoy chewing their leftover ice after finishing a nice refreshing drink? It may surprise you to learn that the cool crunch of the ice may not be the only thing drawing people to chew those last few cubes.